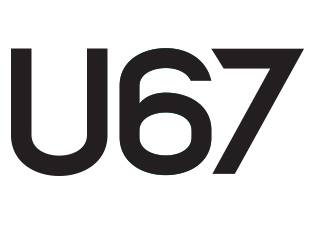 U67 is the common ground of Fabio Gigone (1978) and Angela Gigliotti (1986). We want to collect and share experiences related to design topics. We are involved in a multidisciplinary activity where the project deals each time with a new issue to produce unexpected outcomes. We believe in the project as a method to develop sceneries working through different scales and involving specific competences to better approach the meaning of the context. Each project is a way to reveal possibilities towards different points of view, a vision that includes collective knowledge and beauty.